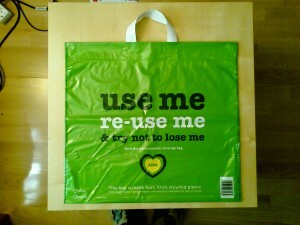 A free bag for life - a bold statement indeed. Excellent point. Something funny about plastic bag that I would like to share: “Retail disasters: The plastic bag EACH year, Papua New Guinea is invaded by an insidious enemy. It attacks our nation in great numbers, causing death and destruction on a giant scale. Even a slight breeze sends this multi-coloured host scudding and spinning through the air. Other units of this attack force slide into rivers, estuaries, and the broad and glittering waters of the Pacific Ocean. ” Sounds funny but after thinking for a moment, I believe this is happening everyday in front of my face. 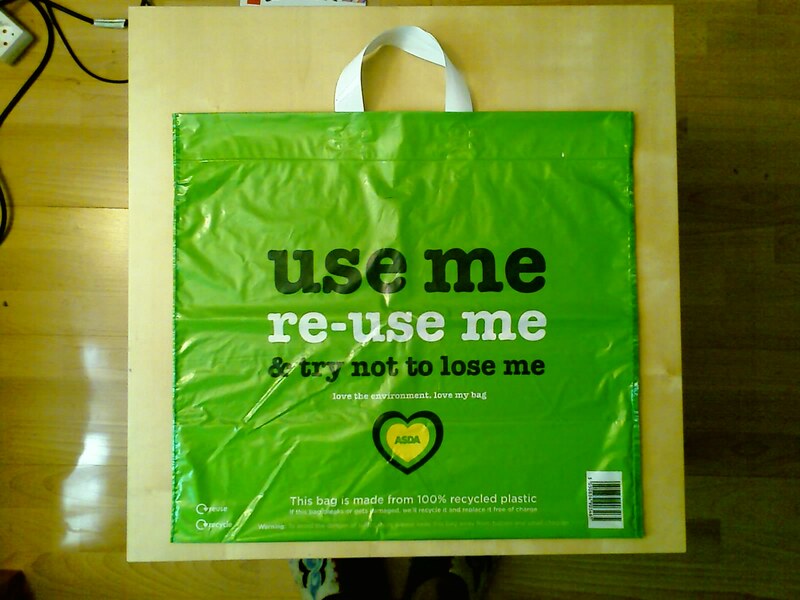 For everyone that is reading this great article, please spread the word of good by telling people start using green supply reusable bags instead of plastic bags.